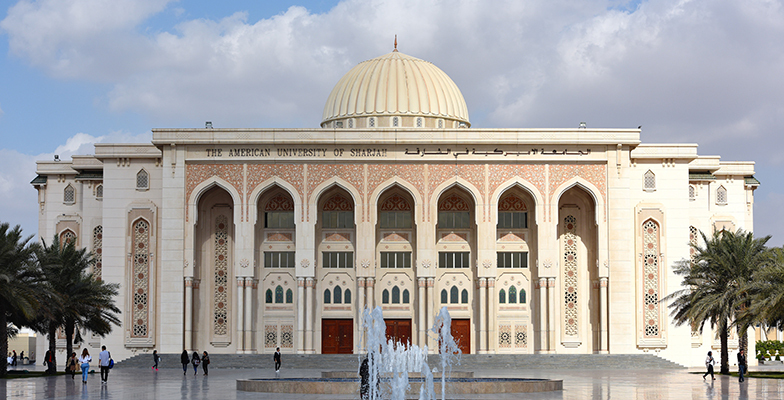 American University of Sharjah (AUS) will be hosting its 2019 Graduate Open Day this Saturday, March 23, from 11:00 a.m. to 2:00 p.m. in the university’s Main Building. The event is organized to provide members of the public with an opportunity to learn more about the 14 master’s degree programs on offer at the university, along with the PhD in Engineering Systems Management. Visitors to the event will be able to meet with and speak to students currently enrolled in a graduate degree program at the university, as well as faculty members conducting the programs. Information on a wide variety of topics concerning graduate studies, including flexible learning options and financial support available to eligible candidates will also be provided at the event. As one of the leading universities in the region, AUS offers a wide range of master’s degree programs, accredited by the UAE Ministry of Education, covering fields that include engineering programs in biomedical, chemical, computer, civil, electrical, mechanical, mechatronics, and engineering systems management, as well as other disciplines such as urban planning, teaching English as a second language, mathematics, translation, business administration and accounting. AUS is also developing several new PhD and master’s programs with some of them under review by the ministry. The university is renowned for offering graduate degrees in areas most in-demand among the region’s professionals, and which have the greatest impact on the region’s future economic and social prosperity. Visitors to the event can also learn more about the university’s Executive and Professional Education, which provides custom and open enrollment programs, designed to foster a culture of excellence and innovation in organizations, and help individuals realize their career ambitions. Those interested in attending the AUS 2019 Graduate Open Day can register for the event at www.aus.edu/GrOD19 or by emailing the AUS Office of Graduate Studies at ogs@aus.edu.